Are you holding on to any outdated technology? At the rate that new tech comes out these days, you probably are. The BizTech Team scrounged through their junk drawers, computer desks, garages and offices to show you just how much some technology has changed throughout the years. BizTech's President, Michael Brown, with three pieces of 'vintage' tech. On the far right is a 1st generation Microsoft Zune from 2008. He has the charging cable, and the device still works! 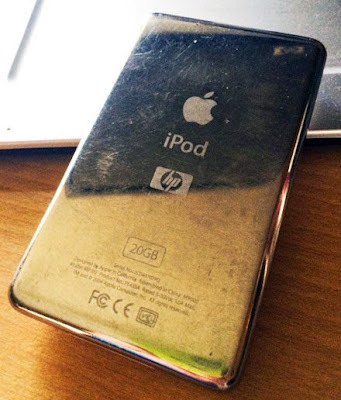 The Zune was Microsoft's failed attempt to compete with the iPod. 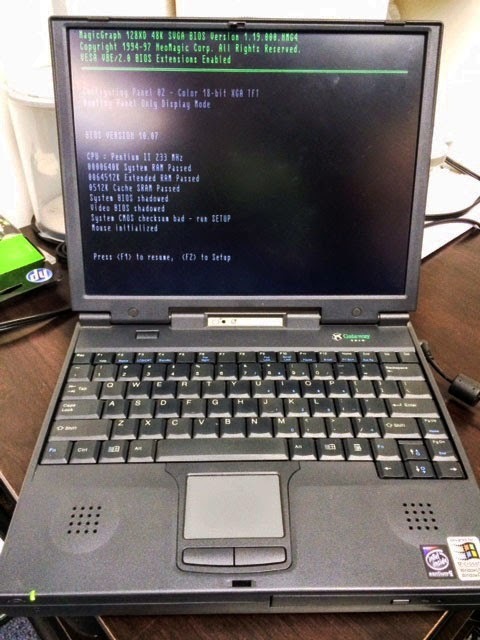 The middle piece of tech is an HP Pocket PC from 2003. It still works, and has a 256MB SD card...probably very expensive back then! 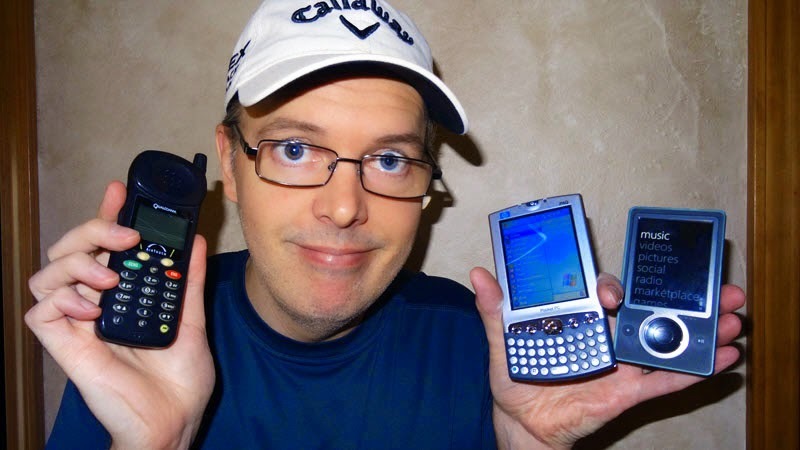 On the left is the QualComm QCP-860. This phone was purchased through AirTouch Wireless (which later became Verizon Wireless) in 1999. This phone is significant because in the Summer of 1999, Michael received a call from what would be BizTech's first customer! A couple of weeks later, Michael completed BizTech's first VISUAL Upgrade project. This 5.25" floppy disk is likely from the early 1980's. This disk has, at most, 1.2MB of storage space. 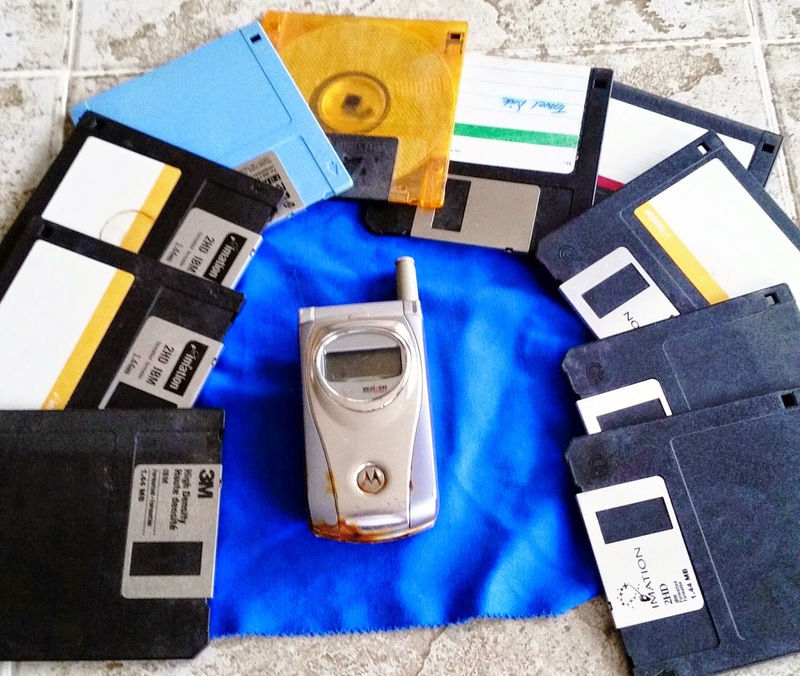 Here is an array of 3.5" floppy disks and an old Motorola flip phone. 3.5 floppy disks were developed in the mid 1980s and were smaller, more rigid and had more capacity than a 5.25" floppy. 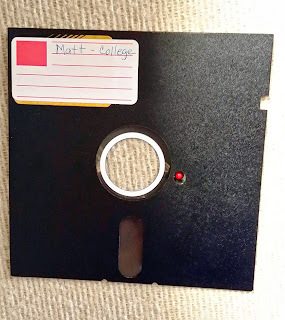 A high density 3.5 floppy could hold 1.44MB of data. These discs were used for storage well into the 2000s, and are still used- but mostly for legacy industrial computer equipment. 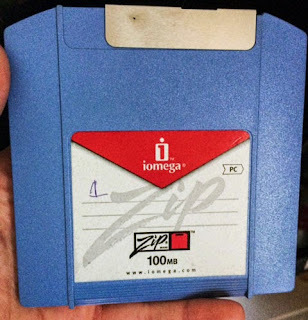 This is a Zip Drive. The Zip Drive was developed in 1994 and was an alternative to the low capacity 3.5" floppy disks that never really caught on. This particular drive has a 100MB capacity, but some had as much as 750MB. Once rewritable CDs, DVDS and flash drives were developed, the Zip Drive went to the technology graveyard. Above is a 1GB flash drive that was purchased for $50 sometime in the mid-2000s. Nowadays, you can get an 8GB one for only $4! A Blackberry Pearl 8100 smartphone. This was released in 2006. 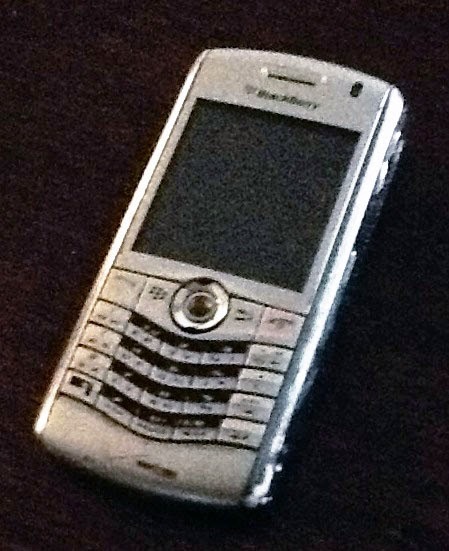 It features a 1.3MP camera! This is a 1981 Oldsmobile Cutlass Brougham. This was the second year after GM introduced the OBD-1 (on-board diagnostics), a computer-controlled engine management and emission control system. 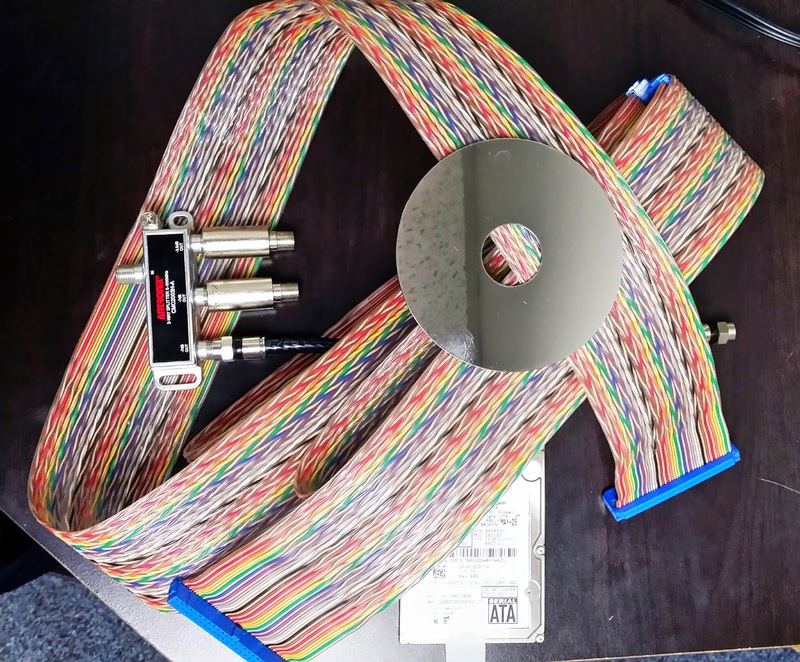 Above is 10 feet of rainbow data ribbon cable. It is likely 20-25 years old. On top of the ribbon is a coax splitter with line fitters and a platter from a failed IDE hard drive. Under the ribbon is an old laptop hard drive. 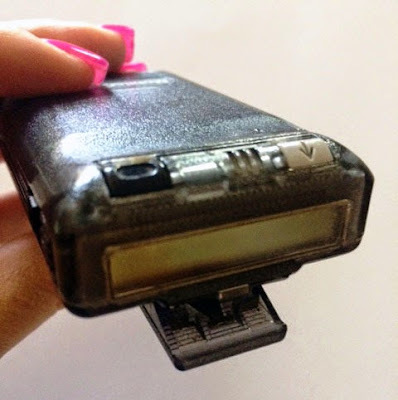 Above is a pager, aka a beeper, used in the 1990s. Pagers were widely used from the 1970s-1990s, but are now mostly used amongst medical professionals, as they can be used even in a cell carrier outage. 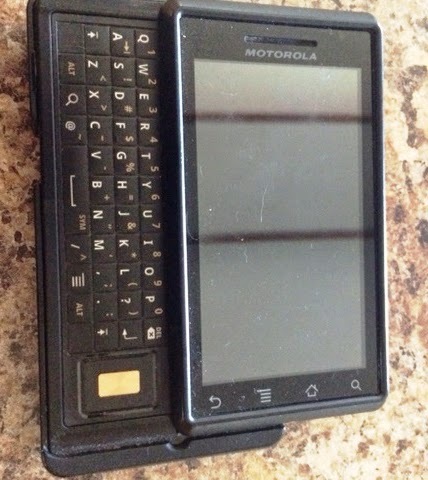 This is the original Motorola Droid of 2009. It has a slide-out QWERTY keyboard, 5MP camera, AND a touch screen. This was the first smartphone with Android 2.0. Above you can see the Dell Dimension 2400 computer. 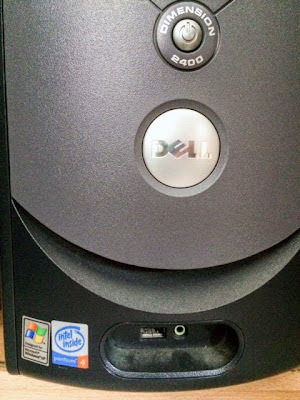 Complete with a Pentium 4 processor, Windows XP and a 3.5 disk drive. 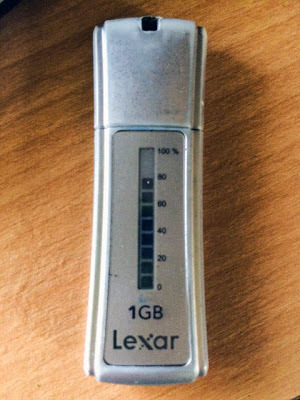 This was purchased in 2004, and is still used from time-to-time. This is the Brother IntelliFAX 1270. 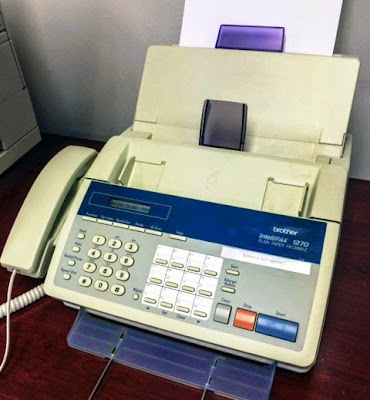 This was manufactured from1996-1999, and was Year 2000 (Y2K) Compliant! 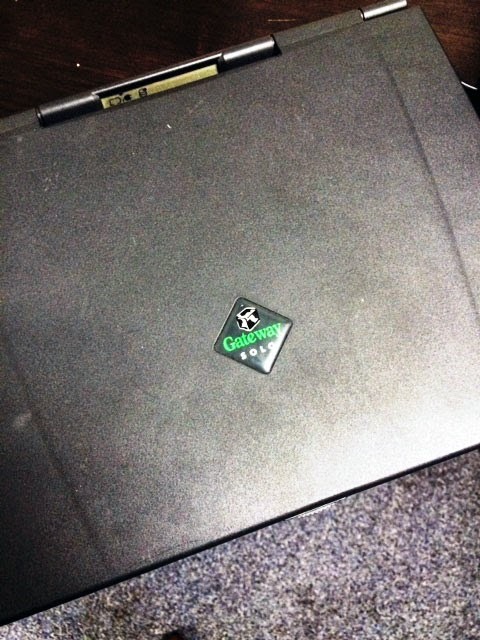 The two photos above are of a Gateway Solo laptop from 1999. This was the first industry-standard Pentium-based notebook. It still boots up! 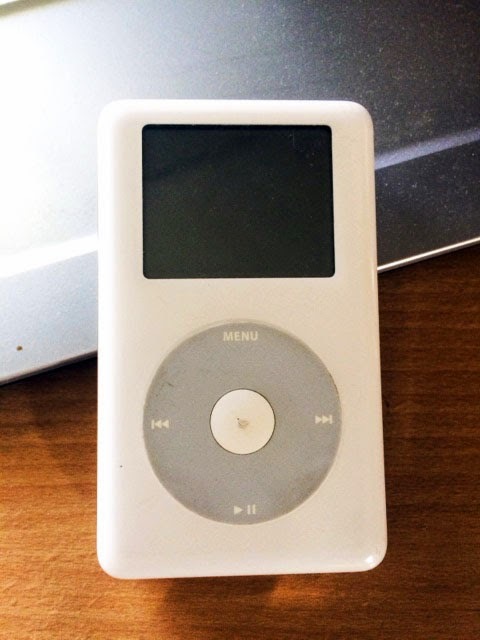 This is a 4th generation iPod from 2004. It has 20GB of space and still works. It is quite heavy and a half-inch thick! 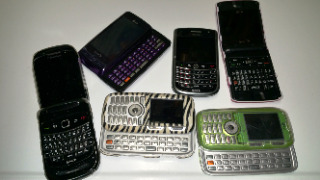 Above is an array of old Blackberry and slide-out QWERTY keyboard mobile phones. 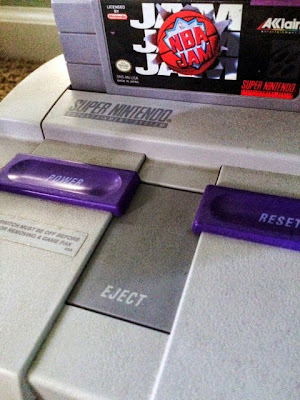 The Super Nintendo Entertainment System was released in 1991 as a 16-bit gaming console. This particular Super NES still works perfectly, and the owner has around 20 games. 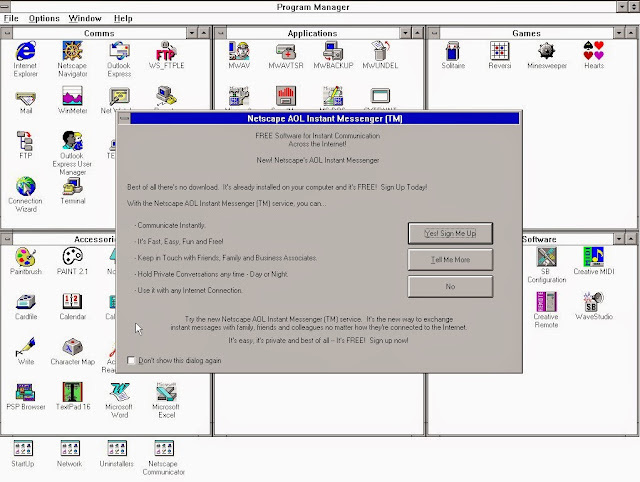 Finally, the above photos show Windows 3.1.1 running on a virtual machine. 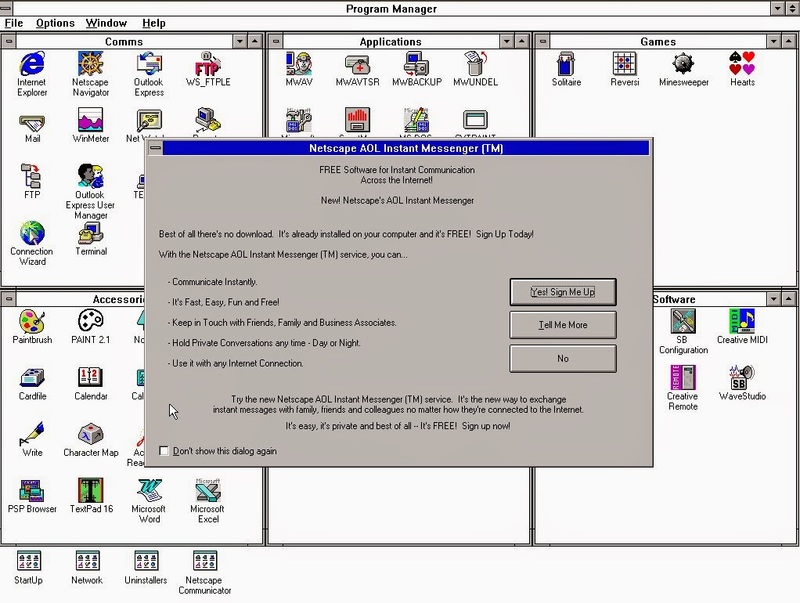 Windows 3.1.1 was the first widely used version of Microsoft Windows. sold from 1993 until 1995, when Windows 95 was released. During its lifespan, Windows 3.1 introduced several enhancements to teh MS-DOS based platform, including improved system stability, expanded support for multimedia, TrueType fonts and workgroup networking. Check out Netscape's AOL Instant Messenger! Do you have any old tech to share? Go to our Facebook Page and share it to our post!